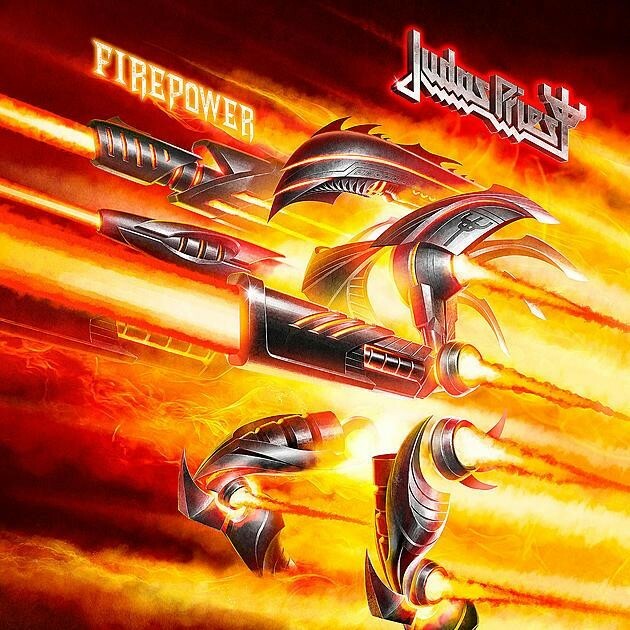 Judas Priest Unveiled New Teaser Of Upcoming Album "Firepower"
British metal legend Judas Priest will be released a new studio album on March 2018. The title of the upcoming album is “Firepower”. The band has shared a new first taste trailer from upcoming album “Firepower”. You can listen it from below. Latest album of Judas Priest, “Redeemer of Souls” was released on 8 July 2014. The album sold around 32,000 copies in the United States in its first week of release to land at position No. 6 on The Billboard 200 chart, the band’s highest charting position in the US after the group’s previous album “Nostradamus” debuted at No. 11. This marks the band’s first top-10 album debut in the US. It has sold 110,000 copies in the US as of February 2016.